Samuel Victor Phillips, 92, of 5840 Buffalo Ford Rd., Ramseur, died Wednesday, January 23, 2019 at Clapps Convalescent Nursing Home in Asheboro. Funeral Services, 2:30 PM, Saturday, at Holly Spring Friends Meeting, Ramseur. Officiating, Rev. Todd Brown, Rev. Michael Thames. Sam was a lifelong resident of Randolph County and a graduate of Ramseur School. 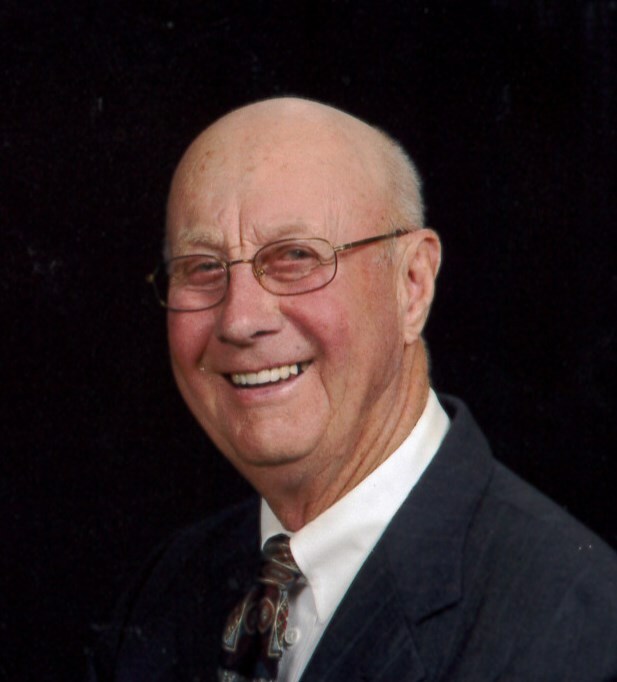 He was an avid farmer and a member of Farm Bureau, serving on the board of directors for 40 years. Sam was a dedicated church member at Holly Spring Friends Meeting. His sense of humor rarely missed an opportunity to open the way for laughter to bring light to a situation. Sam's gentle spirit, strong sense of integrity, overwhelming love for others, and deep desire that all people know Christ’s love, leave for us a shining example of his journey to live a Christ-like life. He was preceded in death by his wife, Esther Lou Lowe Phillips, his parents, Arren and Eulah Macon Phillips. Survivors: daughters, Beth Massey, and husband, Frank, of Asheboro, Anne Smoot, and husband, George, of Randleman, grandchildren, Ellen Massey Mosbrucker, husband, J.R., of Washington, DC, Brian Massey, wife, Ellie, of Mt. Rainier, MD, Sarah Smoot, of Randleman, great-grandchildren, Rye Walton, Cypress Massey. Visitation, 6 PM to 8 PM, Friday, Loflin Funeral Home & Cremation Service, Ramseur and other times at the home of Beth Massey, 727 Laurel Dr. Asheboro.